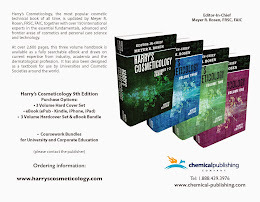 Harry's Cosmeticology 9th Edition: Roberto Dal Toso, Botanicals for Harry's Cosmeticology 9th Ed. 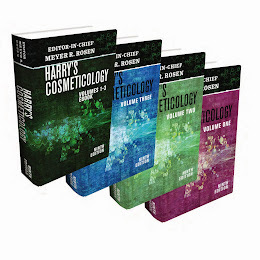 Roberto Dal Toso, Botanicals for Harry's Cosmeticology 9th Ed. Dr. Roberto Dal Toso, Ph.D.
Roberto Dal Toso, has received his PhD in Biology and post-doc training in Pharmacology, both at University of Padua, Italy. Subsequently, he joined for two decades the research laboratories of pharmaceutical companies. 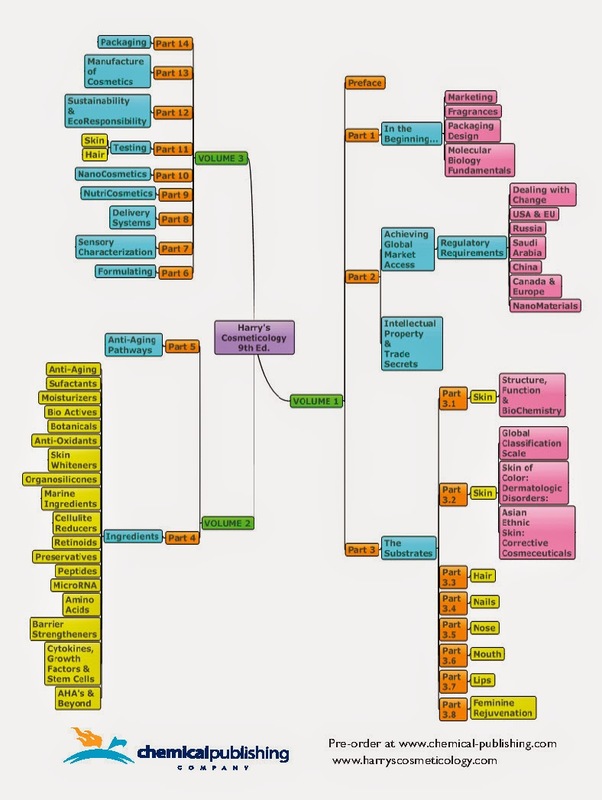 He extended the professional experties in molecular biology in Georgetown University in Washington DC and ZMBH in Heidelberg, Germany. He is co-author of more than 40 peer reviewed scientific papers of high impact factor and is cofounder and R&D Manager of IRB.